This week b.Blunt sat down with Lyna Thompson, the founder of the 420 Book Society. This is a book club for the cannabis enthusiast. Each month you get a featured ‘book of the month’ and 2-3 unique accessory essentials designed to enhance the learning experience, and it’s all delivered right to your door! Membership starts at just $39 per month or you can buy a la carte! I love the concept of a Cannabis Book of the Month Club. How did you come up with the idea? What were you doing before? The book society came from many ideas, I do a cannabis lifestyle podcast with my husband and with that, we do a lot of research which leads to many books. The more I read, the more I started to think about doing something more and well, here we are! What is the October Book of the Month? How do you pick the books each month? October is a fun one, we are learning the art and science of cooking with cannabis! This month we are featuring “The 420 Gourmet” by Jeff the 420 Chef. This book will teach you everything you need to know from choosing the right strain for desired effects, dosing properly and his step by step guide to making “light-tasting” canna butter and oils. It’s perfect for those new to cannabis or if your looking to take your skills to the next level. Plus members will receive our exclusive “cooking with cannabis” kitchen towel and keep you lips “kiss the cook” ready with Forbidden Leaf hemp lip balm! In November, we are combining two of our favorite things, coffee & cannabis with our featured book “Waking Up to Weed” A Guide to New Users and Benefits of Marijuana for Your Body, Mind & Life.”, by Stephanie Byer. Members will also receive CBD infused coffee by our friends at Hakuna Supply, and CBD Raw Cacao by Fortifed For Health. You can also check out the past books of the month with extras here. I love the extra “accessories” that members get to compliment the book think that is so great. How do b.Blunt readers join? 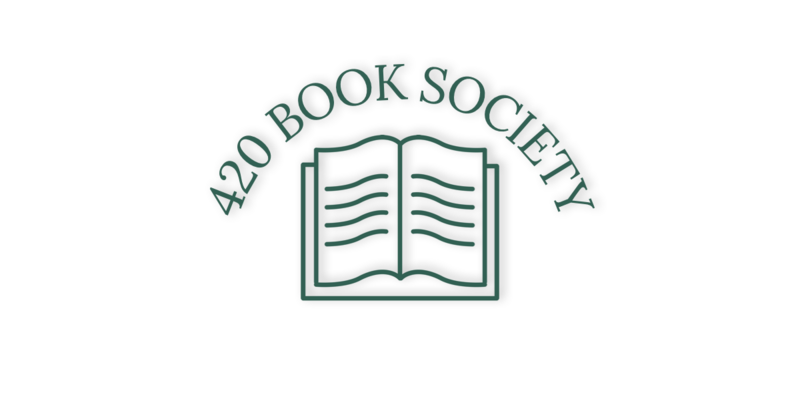 You can join on our website www.420booksociety.com Membership’s start at one month, or choose a 3 or 6 month plan for more savings. 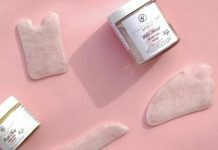 We also offer other essential and unique products including, GoldLeaf Patient Journal’s, apothecary hemp wick jar’s, a bookmark, pen, and many other popular books. I would also encourage b.Blunt readers to check out the 420 Society recommendations that includes pre-paid memberships that can be used as the perfect Holiday stocking stuffer. Do you have any in-person events? We participate in as many things as we can and can be found sponsoring many local events. We definitely be hosting something very soon! Who is the ideal audience for 420 Books? Everyone who wants to learn more about cannabis! This is not just a subscription box, we choose books and include essentials to compliment the experience. What were some of the things that you learned unexpectedly since starting your journey? Have there been any challenges that you’ve had to overcome? Honestly I would have never guessed to have grown as fast as we did and books are still popular in 2018!! Not challenging just bumps in the road. I was aware of cannabis but didn’t consume until about 5 years ago when I was about 37 when my now husband shared a special brownie with me! It became a part of my daily life very quickly. I use cannabis in almost ever part of my life from soaps, lotions, face oils, tinctures and more, it’s amazing! I’m in Southern California and we have a fabulous scene here. Which is part of why we haven’t done a event of our own. Some weekends it’s hard to choose which event to go too. 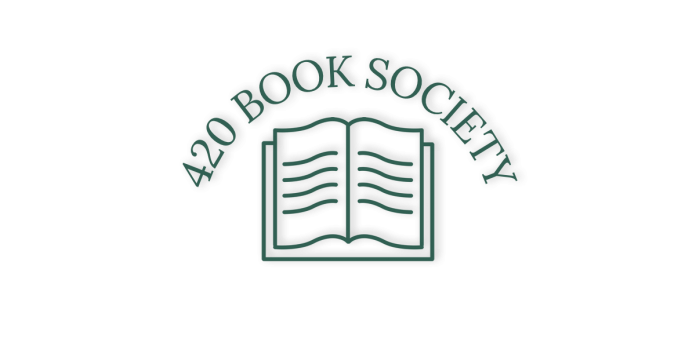 What’s next for 420 Book Society? I’m actually working on a creating a platform for our members to trade books they’ve read for books they haven’t!